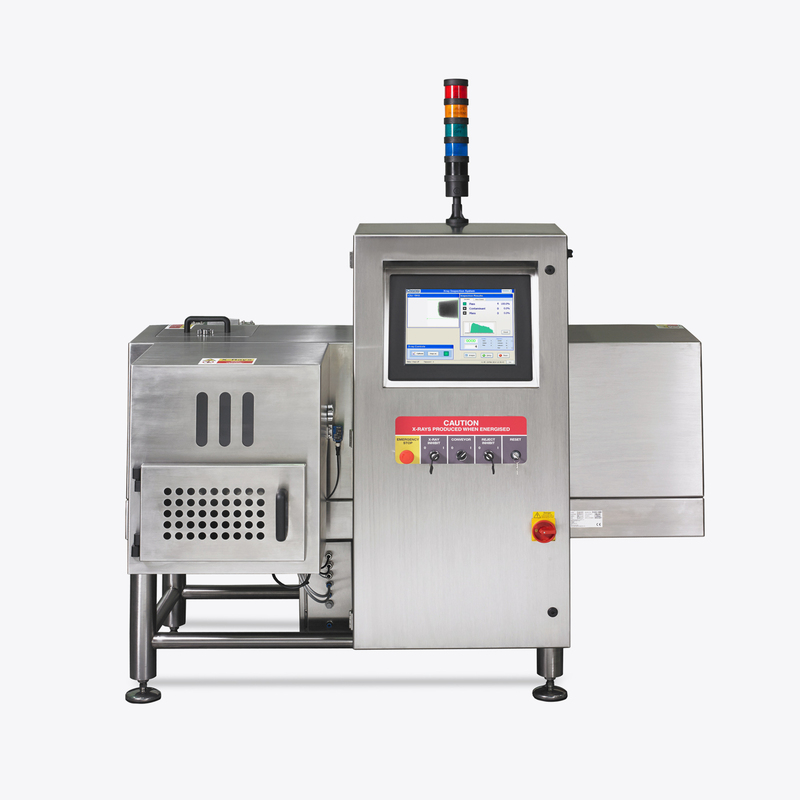 The Sapphire range of systems can inspect all types of fish in various types of packaging. 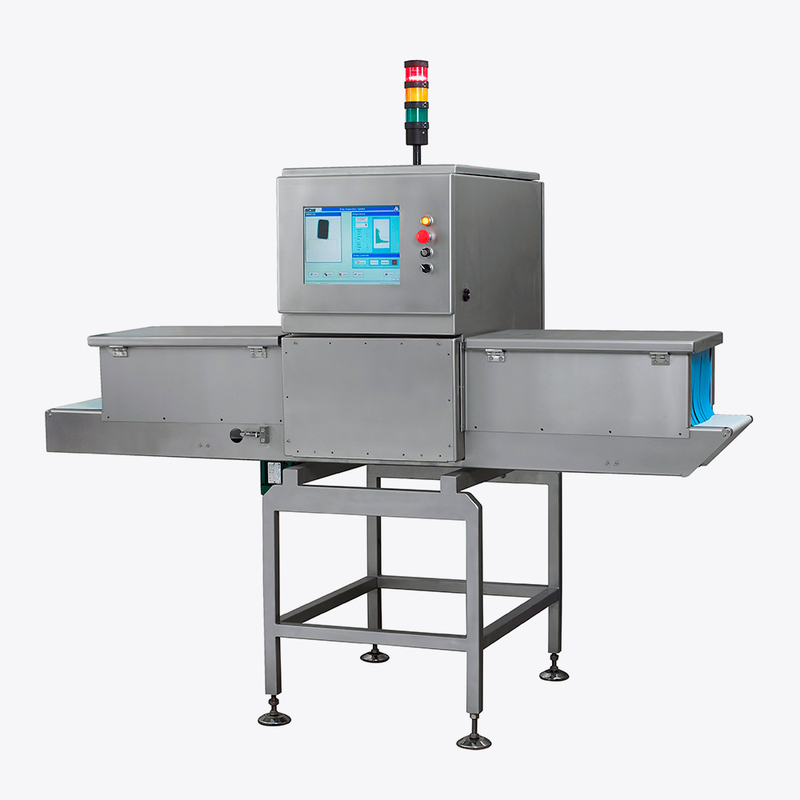 Our in-line and end-of-line solutions can inspect fresh, frozen and pre-cooked fish, bulk and block fish, seafood and shellfish, formed style fish (such as fish cakes and fingers), tinned and pickled fish (such as tuna and herrings) as well as fish pastes and spreads. Check for product conformity (such as a uniform shape on formed fish). Mass measure (to ensure the correct weight in tins of fish). Check for missing components (such as sauces and dressings in ready to cook fish). 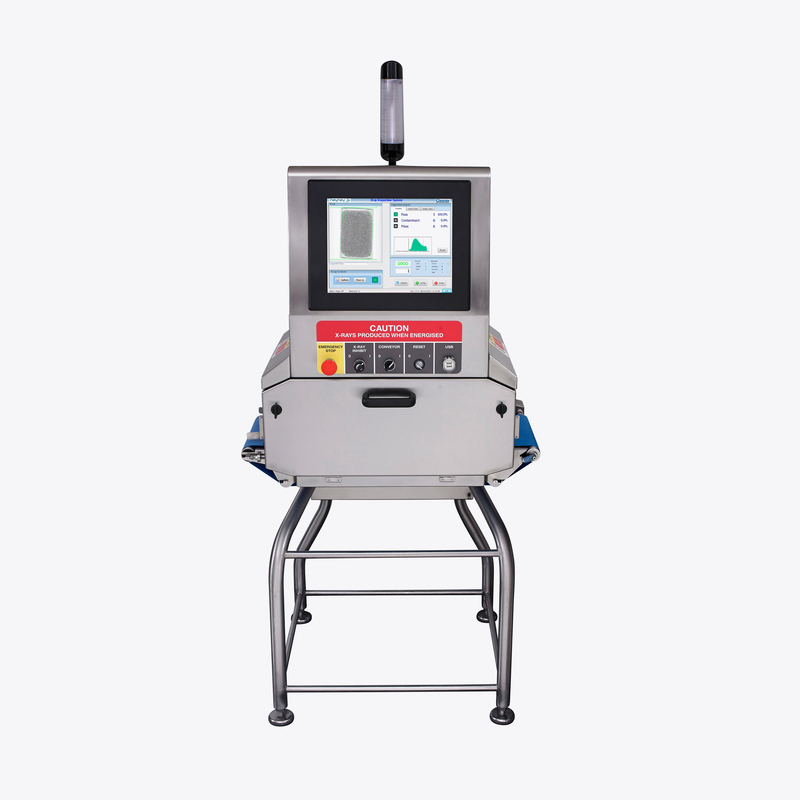 As well as being able to detect fish bones as small as 0.2mm, Sapphire’s systems are renowned for their sensitivity ensuring a low reject rate. 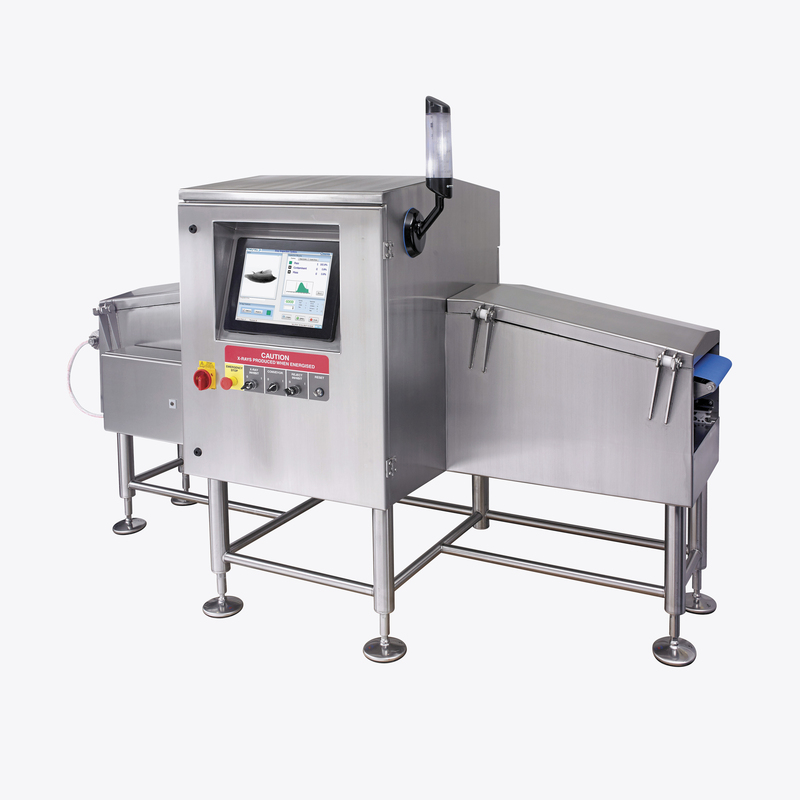 Discover the range of systems we have installed in fish plants below or call our team to discuss your fish processing requirements.